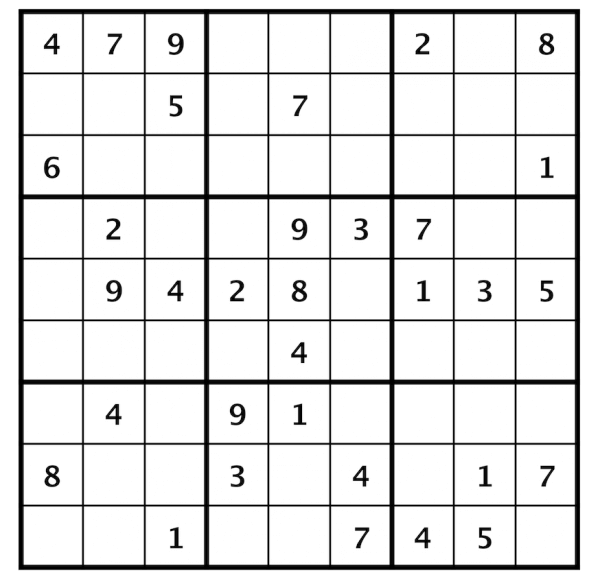 Linedoku provides a wide set of different exercises but all have to do something with connecting elements or drawing lines or paths. The usability is quite good and every challenge is explained with an introduction that is good to understand. The design is good and quite colourful. 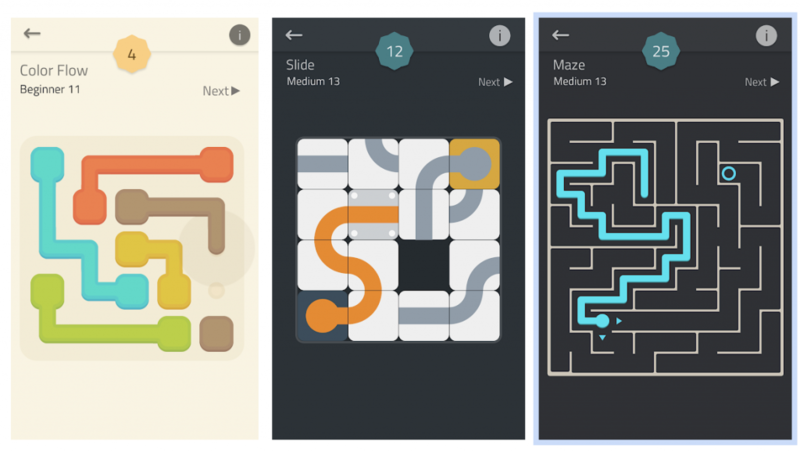 Give yourself some brain training and become the king of all puzzles! Draw a line from dot to dot and connect all the paths in 1 line without a break and without following a line more than once. Draw connections between dots of the same colour and create a flow of colours. Fill the whole grid and connect all the dots to master the level.